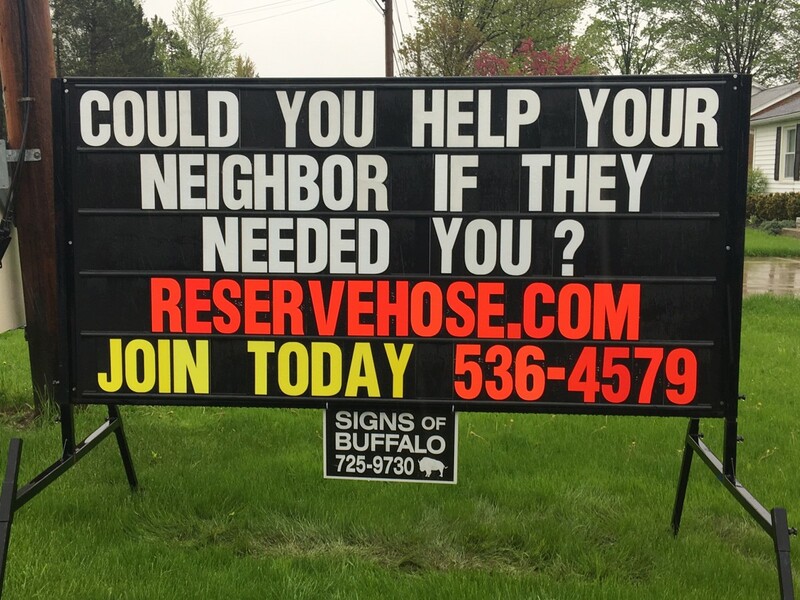 Reserve Fire District Needs You !!! 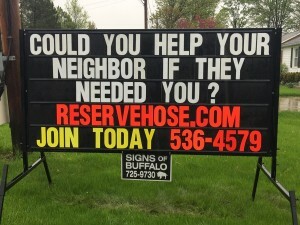 Recruiting volunteer firefighters. 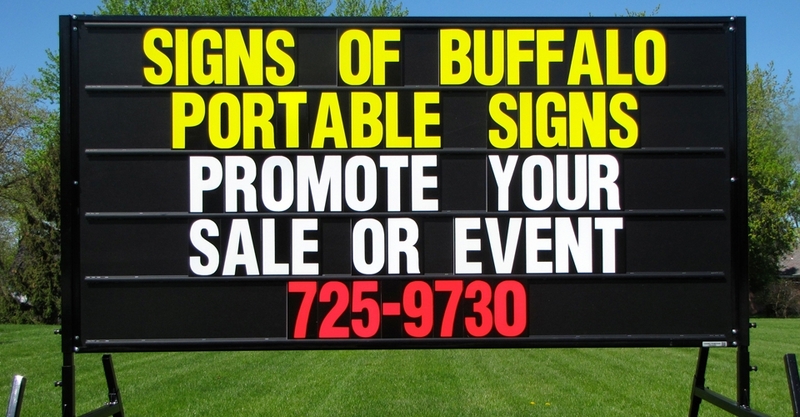 Call 536-4579 for information.